Notes: Write down notes about the page you are viewing. FastForward and Rewind: Opera tries to anticipate the page you want to go next and speeds up browsing by pre-loading the page. Skinning: Changing the look of a browser has never been easier with Opera's new one-click skin install. Just pick and click once on any of the many skins available at MyOpera community. Mouse gestures: Browse backwards and forwards, reload pages, close and open windows etc. with simple mouse gestures. Keyboard shortcuts: Triple your efficiency by getting rid of that ridiculous mouse and use fast and convenient keyboard shortcuts. Plus tons more! Definitely worth checking out. WARNING: The development snapshots contains the latest changes, but may also have severe known issues, including crashes, and data loss situations. In fact, it may not work at all. 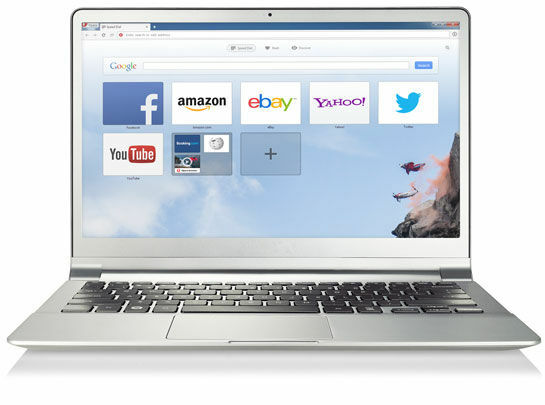 Opera Next installs a separate pre-release version with a distinct white icon. No changes are made to your original Opera installation. 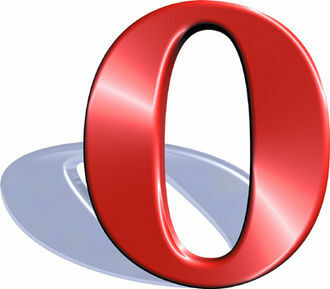 Opera Next also updates itself to the latest alpha or beta so you can experience our newest technology.